150 community leaders from 35+ countries around the world. Just that amount of diversity in a room is a surefire recipe for success. 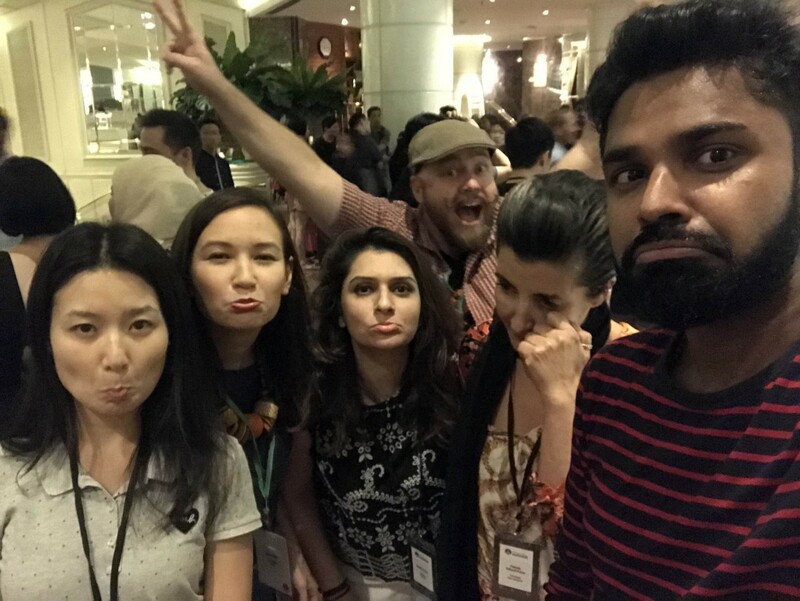 But combine that with 4 days of meticulously planned programming, driven by a focus to mold people into community shapers; you have an amazing, learning enriched experience! 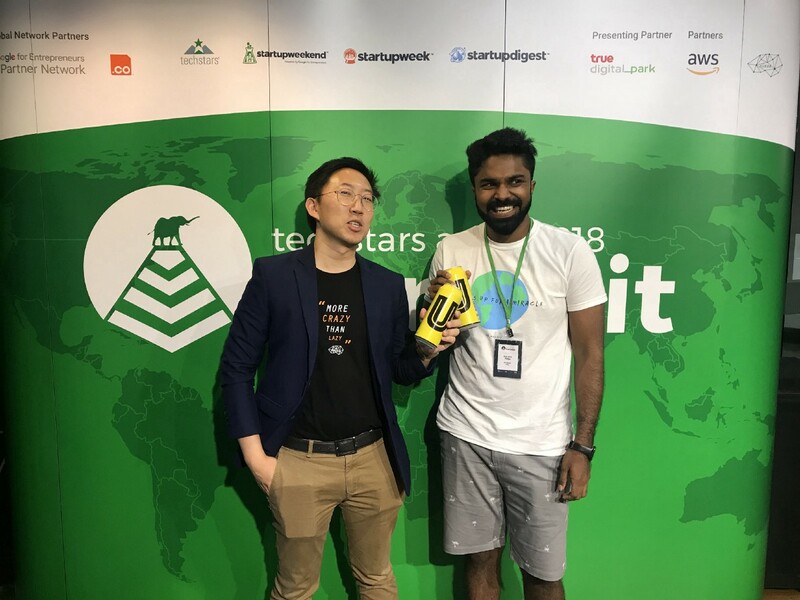 Heartfelt thanks to every member of the Techstars APAC team (Oko D, Matthieu, Lalitha, Anurag, Farah, Felix, and Bronze) for the painstaking efforts in putting together such an incredible summit, every detail planned out with super precision! It was an overwhelming and enlightening experience for me. I simply listened to the stories of the people around me and was left incredibly inspired. I cannot fully describe the enormous amount I learnt, but I’ll try to share few learnings from each day! Day 0 — Women’s Summit..And Unsummit! We had some amazing sessions exclusively for the women community leaders which were thoroughly enjoyed. Meanwhile, the men planned their own humble UnSummit which involved tacos, beer by the pool, massages and ice cream, and talk of ecosystems, football, and business models. Day 1: The Community is You! There could not have been a better pick for the Day 1 theme: “Community is You”. We started our day with a scrumptious breakfast at the Dusit Thani in Bangkok, which was going to be our home for the next 4 days. A beautiful city with the friendliest people, and delicious food! 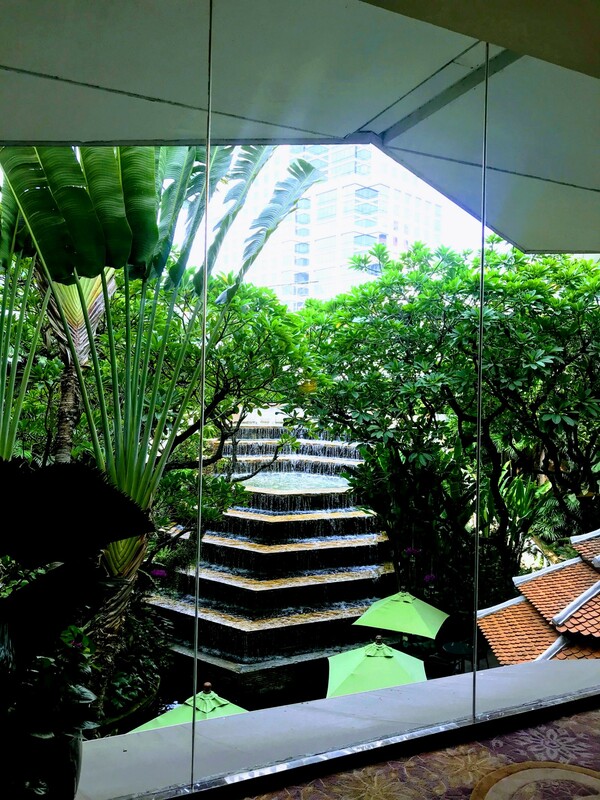 We then headed to our gorgeous venue for the summit, HUBBA Silom. 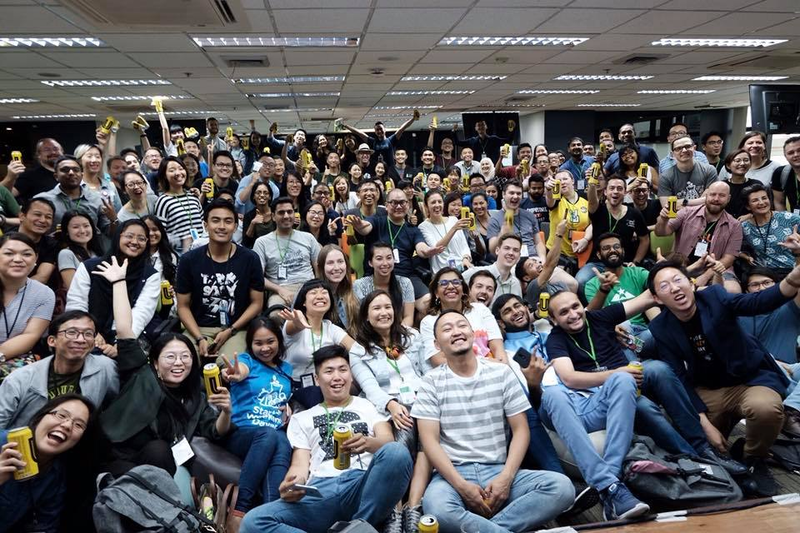 HUBBA is Bangkok’s number one coworking space and the 4 days we spent there felt just like home! After some reunions and new friendships, everybody settled in. Unknown to each participant, the backs of every ID card given had a name written behind. After a lot of curiousity, we learnt that the person behind our IDs would be our buddies! 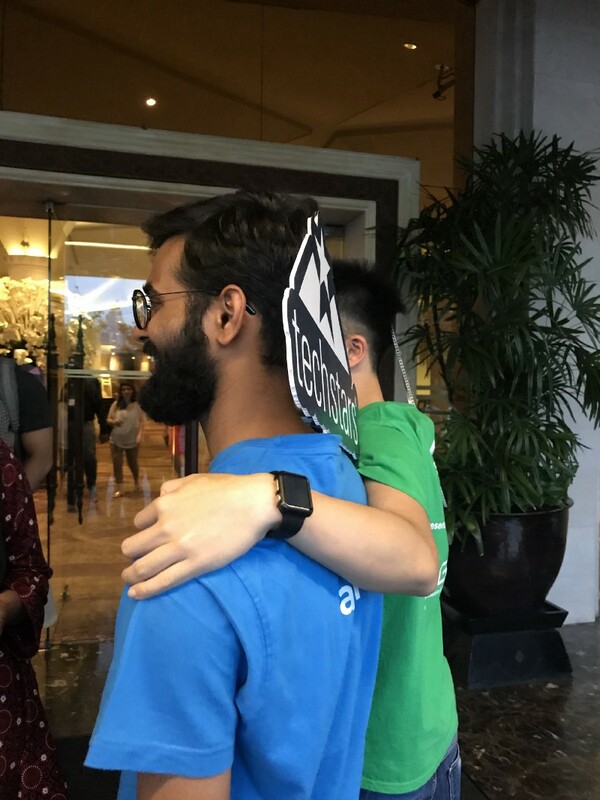 We quickly met our buddies and formed our buddy groups, each filled with amazing individuals from around the world! This got everybody excited and soon there were no nerves or apprehension at all. Next, we saw some amazing community leaders from Brunei and Pakistan share stories about their ecosystem. It was eye opening to see the unique challenges faced by each city and the innovative ways to overcome them. Even lunch was no ordinary affair. 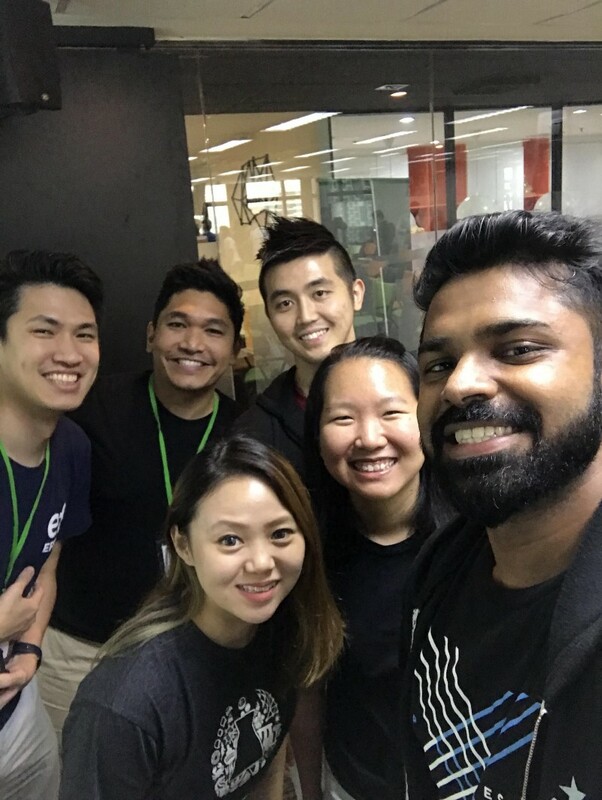 Along with some of the best Thai Food, we had 4 enlightening discussions about Building Communities, Blockchain for Social Good, Hardware and IOT, and Alumni Outreach. 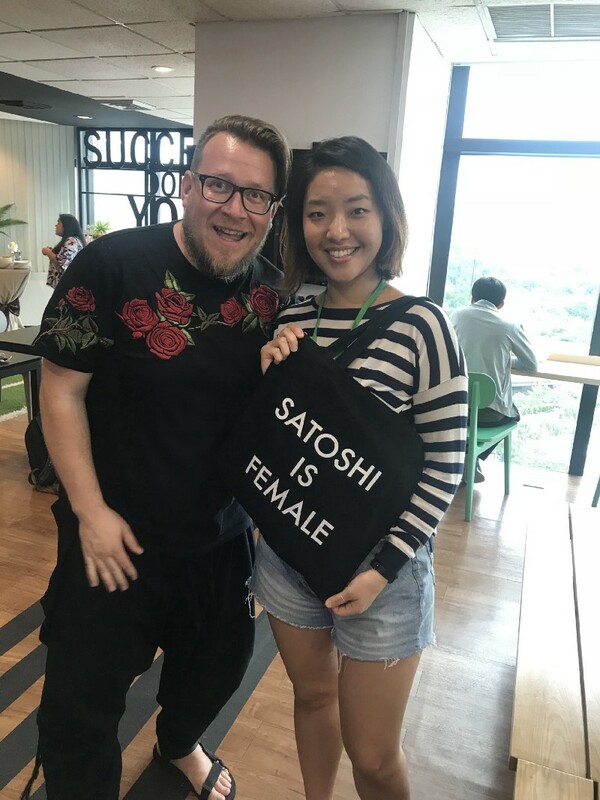 I personally had the privilege of leading the Blockchain discussion and it was an incredible experience for me. We had amazing community leaders actively discussing social issues in their own countries and how we could tackle them, using technology. Their insights helped generate some amazing ideas and solutions. Soon after lunch, we had a set of unique and well researched 5-minute talks by our CLs, and the amount of learning in that one hour was immense. Jay Kim from Korea spoke about how unlike work in the previous centuries, work in 2050 is going to be 90% creativity and only 10% of recurring work. I shared a unique way to remember the concept of blockchain using Dim-Sum (https://spark.adobe.com/page/a9Iy7wvrbj5Ka/) and using this for social good. 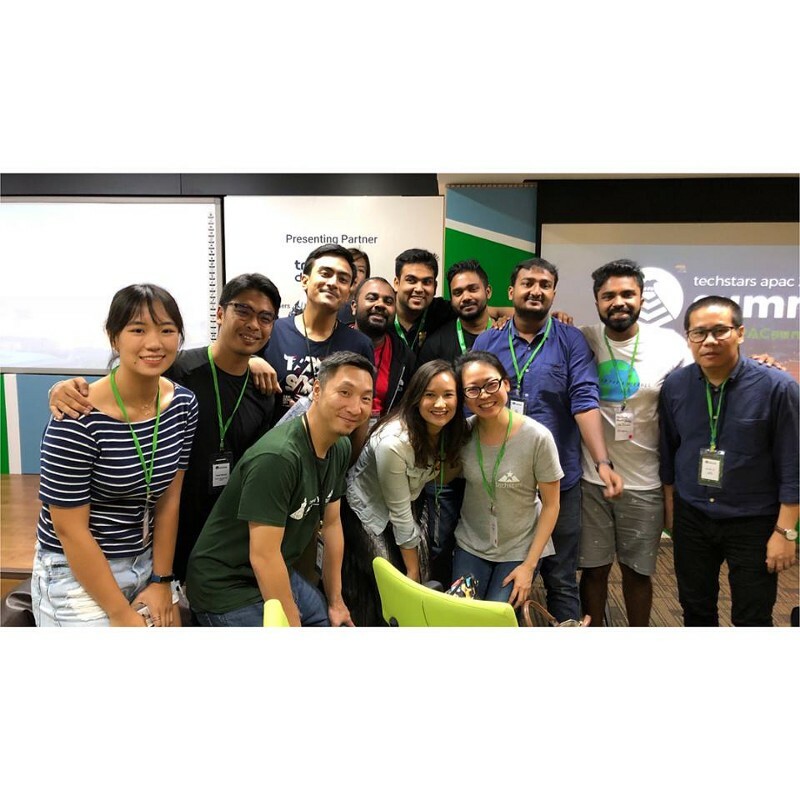 We then had Vishal from India who spoke about going beyond traditional investing, and Deepika from Bhutan shared a civil servant’s perspective about building a startup ecosystem. Belinda from Hong Kong spoke about women empowerment and Dr Tshering from Bhutan shared about the innovative Gross National Happiness (GNH) metric in Bhutan and their business initiatives. 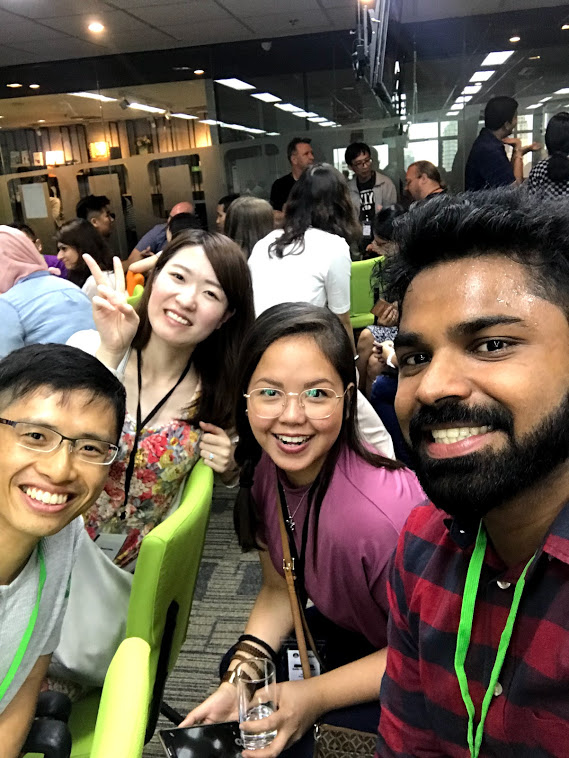 Roy from China had some awesome tips about creating positive vibes during events and Rahayu shared an incredible story about how humans are basically storytellers from birth, starting with the scribbles on the walls. She spoke about comics and Life in Panels and shared some awe inspiring images. Finally, Ben shared his unfiltered story as an entrepreneur that made it clear that being an entrepreneur is not easy, but you will succeed if you learn from your failures and keep on persisting. 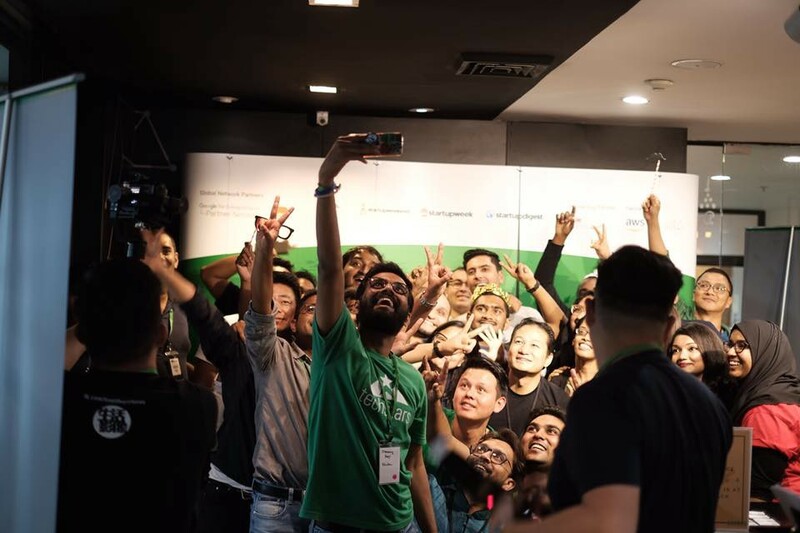 He shared some great tips for budding entrepreneurs: Just do one thing at a time; and at least spend one hour in a week on building your startup. 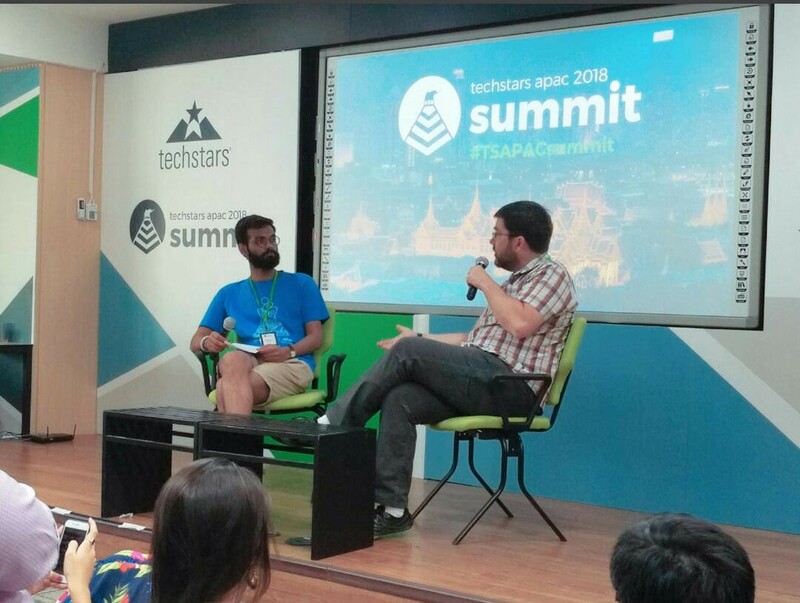 Soon after this we had a lively fireside chat with David Brown, the co founder of Techstars and Anurag Maloo, the Regional Manager of Techstars in South and Central Asia. There were a variety of questions ranging from David’s personal time management techniques to the founding story of Techstars! 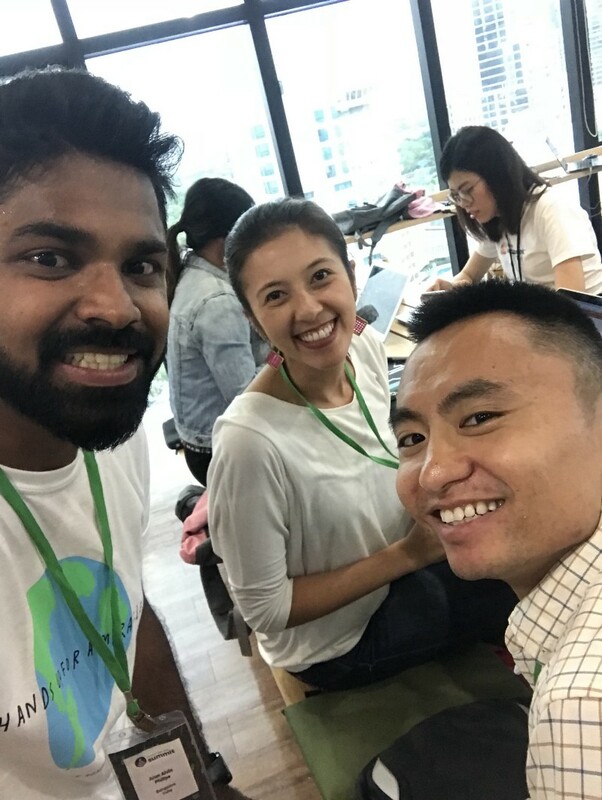 After a short break, Mike Kim, the APAC Partnership Manager for Google For Entrepreneurs spoke about the amazing work being done by GFE to inculcate entrepreneurship across Asia. This was followed by an extraordinary panel led by Amarit Charoenphan from HUBBA that spoke about Leveraging Global Networks, albeit with a twist; the panelists could not use the word “community”. This led to an interesting and insightful discussion that had the panelists always on their feet! After an action packed day, we had a small break before the plan for the night! A riverside cruise, thanks to the amazing folks at AWS! What a party that was! 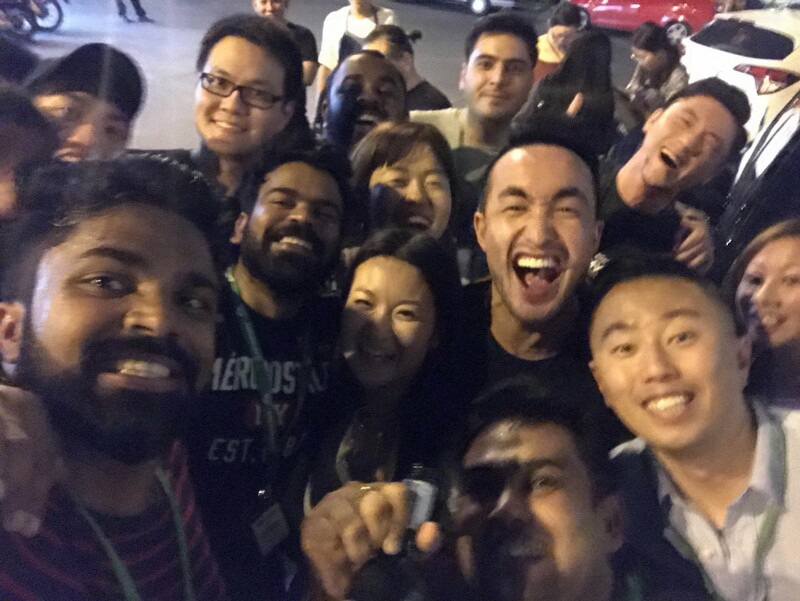 One thing was sure, apart from community building, the Techstars Community Leaders sure know how to party! 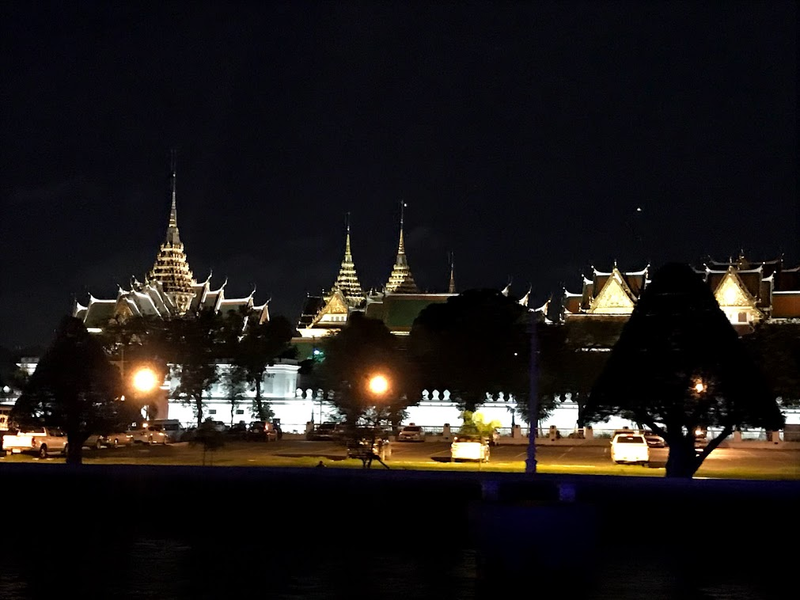 It was an incredible night as we cruised past the shores of Bangkok partaking its sights, dancing and enjoying some delicious Thai fare! That brought an end to an eventful Day 1. 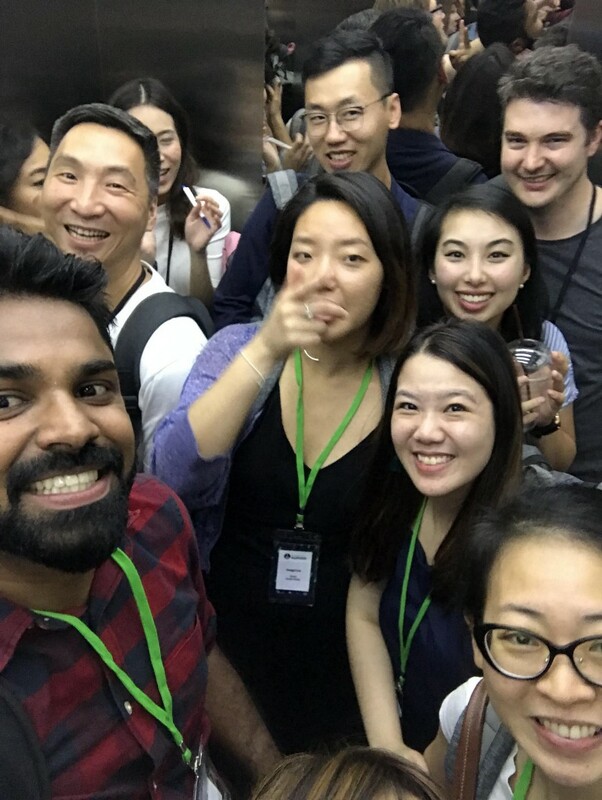 After the cruise, our amazing hosts in Bangkok took the last few standing to some uber cool spots for panoramic views of the gorgeous city of Bangkok. We continued Day 2 with the same perfect theme; community is you. The day started on a perfect note; Misaki from Japan got everybody moving with her super fun steps from a Japanese viral dance, Nikehaji! 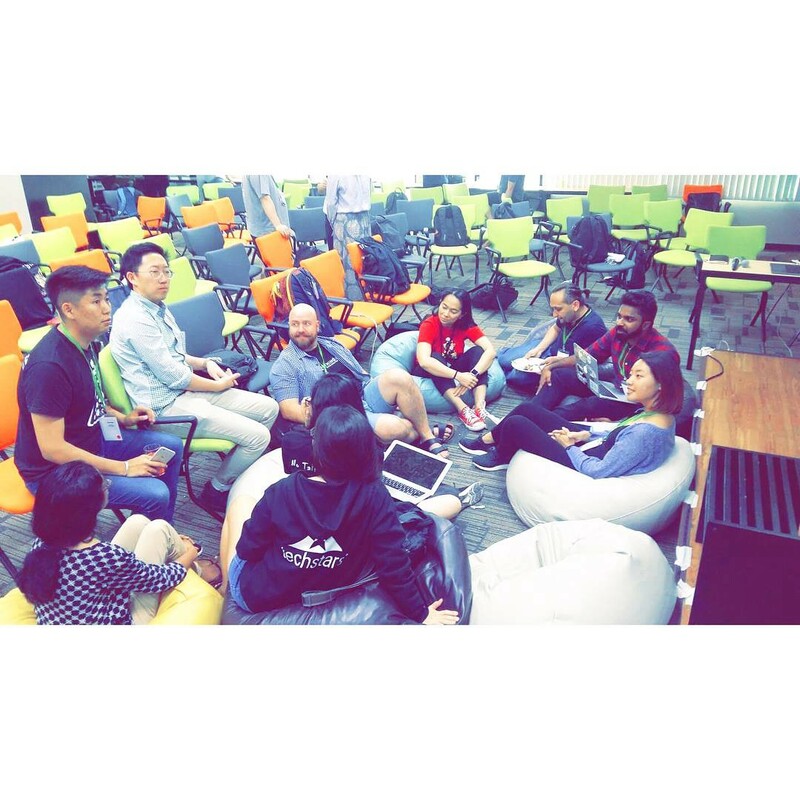 After this fun session, we moved on to listen to stories from Startup Weekends across the community. 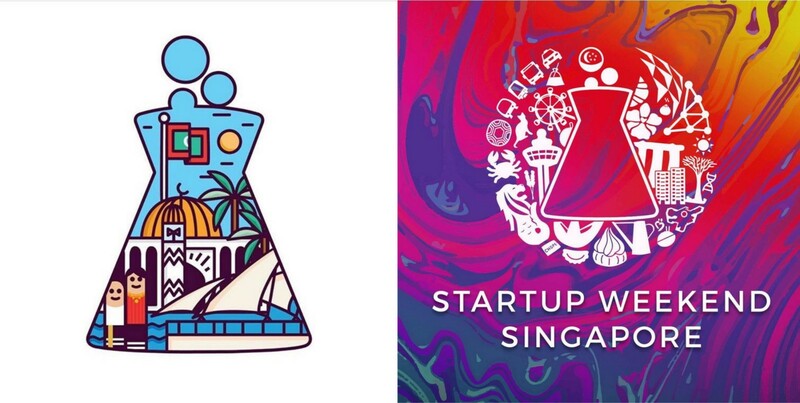 Startup Weekends are 54 Hour events that happen throughout the world, in just 54 hours, participants experience the highs, lows, fun, and pressure that make up life at a startup. 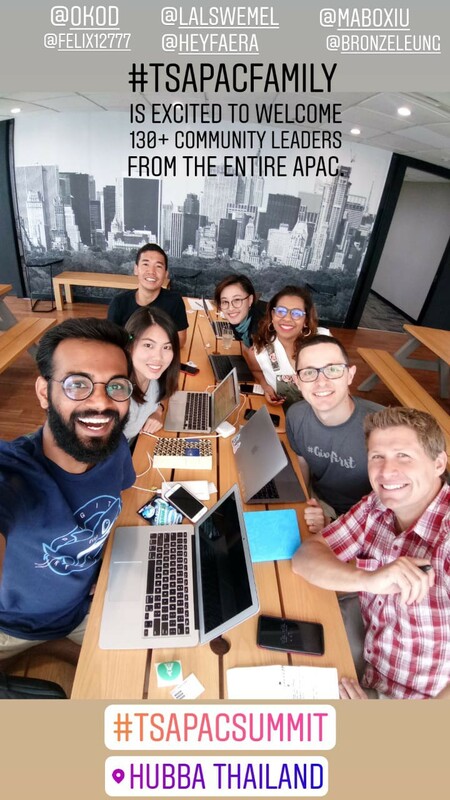 They meet the very best mentors, investors, co founders, and sponsors who are ready to help you get started. 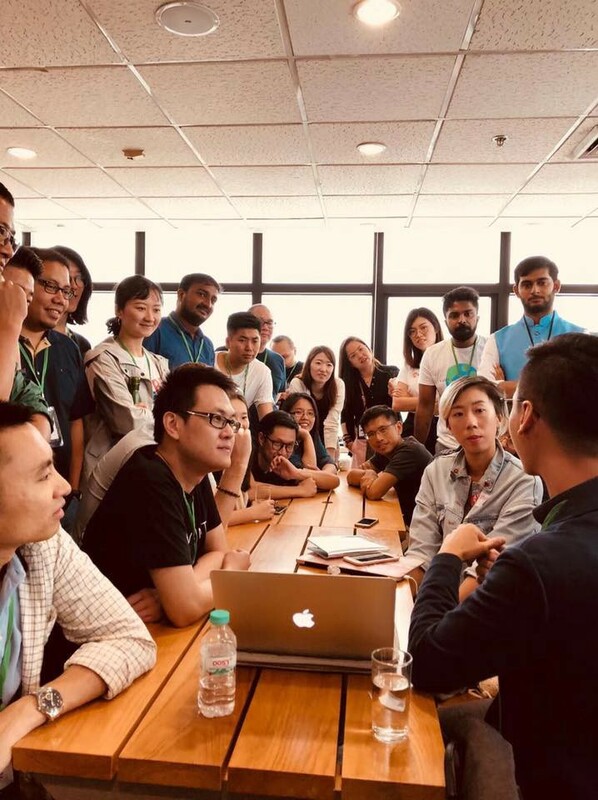 Community leaders from across the Asia-Pacific region shared stories about the Startup Weekends they organised in their communities, and how much it helped shape their ecosystems. The Superteam from New Zealand! We then had few discussions which I personally learnt so much from and were major takeaways from the summit for me. Aldrich, the CEO of UXTesting and a Techstars Alumni, shared some great tips for public speaking. Practice, practice, practice. He also talked about always focusing on the positives while talking which was an amazing perspective. 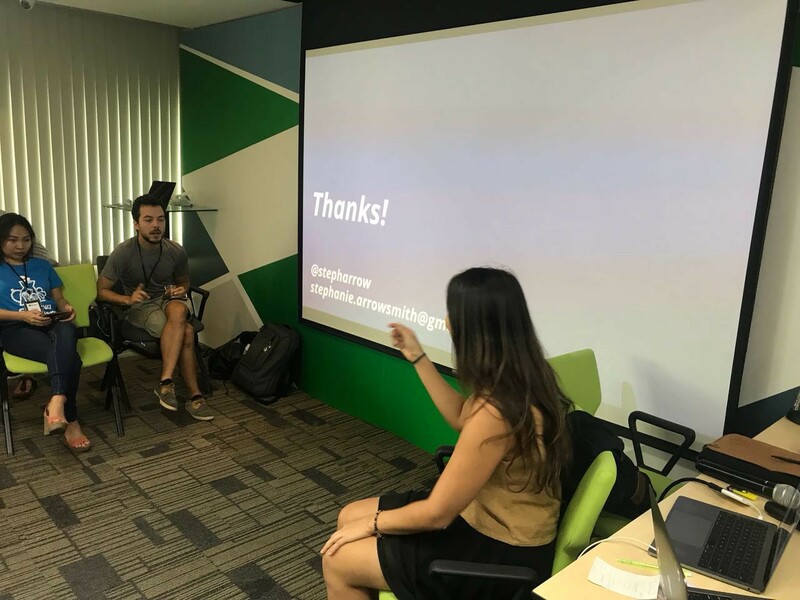 Stephanie, another incredible CL from Indonesia, shared some inspiring thoughts about effective storytelling and how one could be more visionary and collaborative in storytelling, which was thoroughly enjoyed by everyone in the discussion. 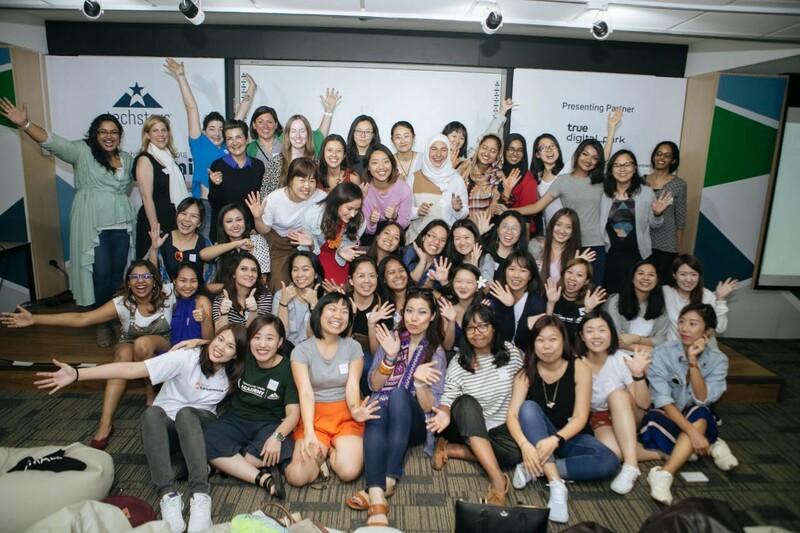 There were other incredible sessions too: Community 101, Becoming a Logistics Ninja and How to become a Global Community Leader. Teaching us to be Storytellers! 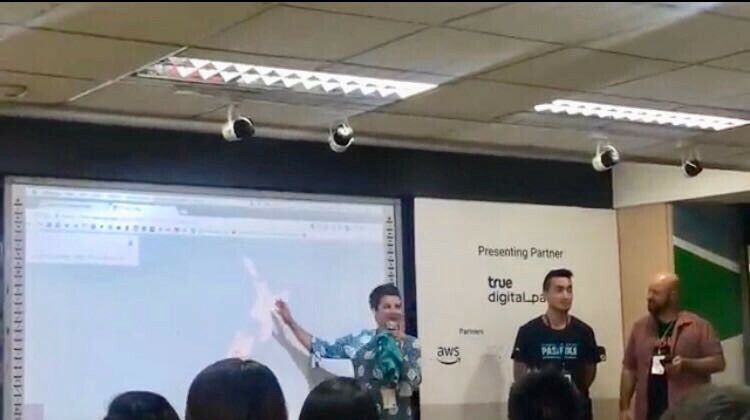 We then launched into a tour of the growing Thailand ecosystem; from the teams behind True Digital Park, Hubba and UNDP Bangkok, which provided an amazing insight into the current shape of the Thai ecosystem, which looks bright for startups and entrepreneurs. 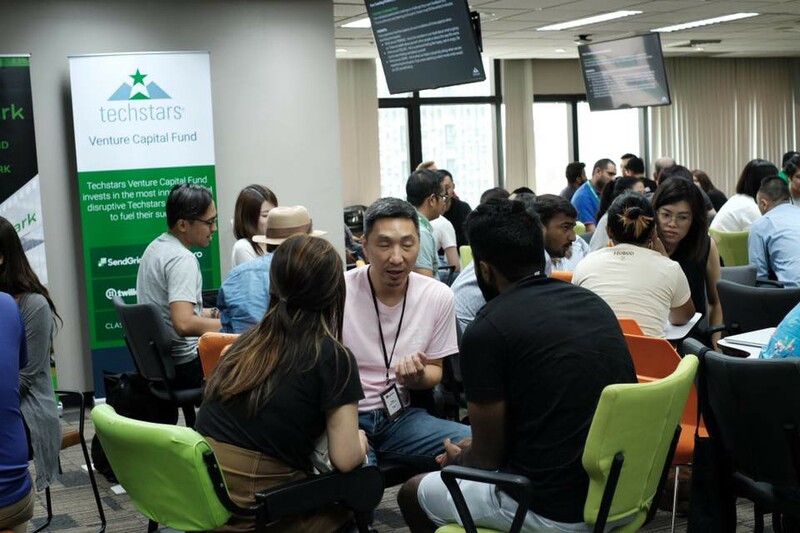 Thailand the natural hub for startups! 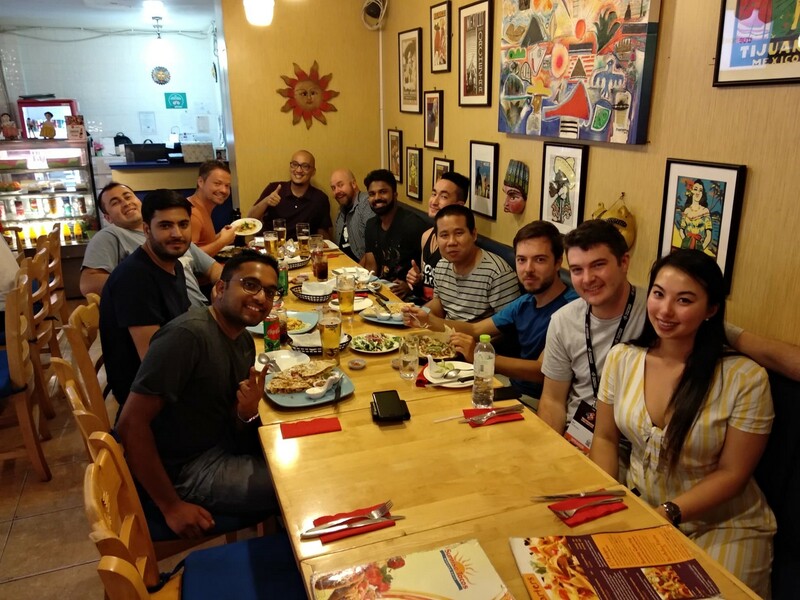 After another incredible lunch with some authentic Thai cuisine, Aim Amarit, the CEO of Hubba and Techsauce delivered his true story and humble origins which had the audience enraptured. This was followed by the Community Leader awards which appreciated the best CLs in the region. There were a variety of categories ranging from Best Beaker Design to a #GiveFirst award. The day was not over yet! A very interesting night was in store for all the community leaders. At 8PM all mobile phones were collected from some very confused CLs. 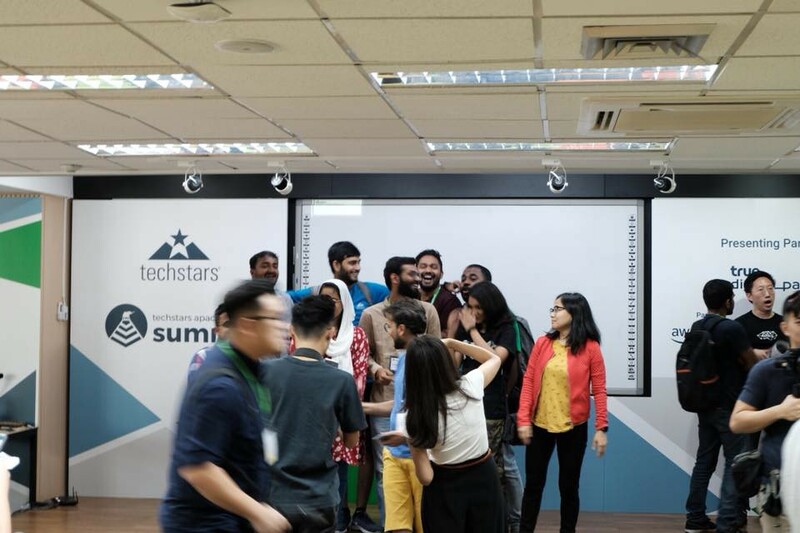 After quite some apprehension, all phones were handed over to the Techstars team and everyone got a much needed break from their screens. 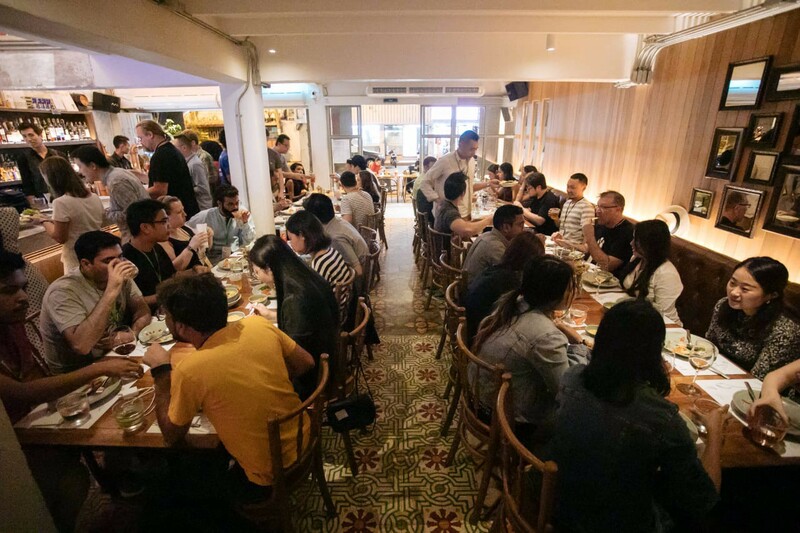 The team escorted everybody to the gorgeous Charm Eatery where participants spread across the tables and engaged in some hearty conversations; over some great food and drink. It was a refreshing experience for everybody to get away from the dimly lit screens and have genuine human conversations with some amazing individuals, who’d grown to become family over a few days. Again the last people standing were taken for a tour of Thailand’s vibrant nightlife. It was a long night of dancing and partying! Day 3 saw one of the most powerful exercises that took place in the summit. The CLs were split into groups of three, and each individual was encouraged to share something that troubled them. The format of the exercise encouraged heartfelt sharing, with no judgement. Every participant including myself, was truly inspired and humbled after the sharing session was over. We felt like we had discovered 150 new family members, just in the matter of 3 days, and that was something each and every one of us will treasure. 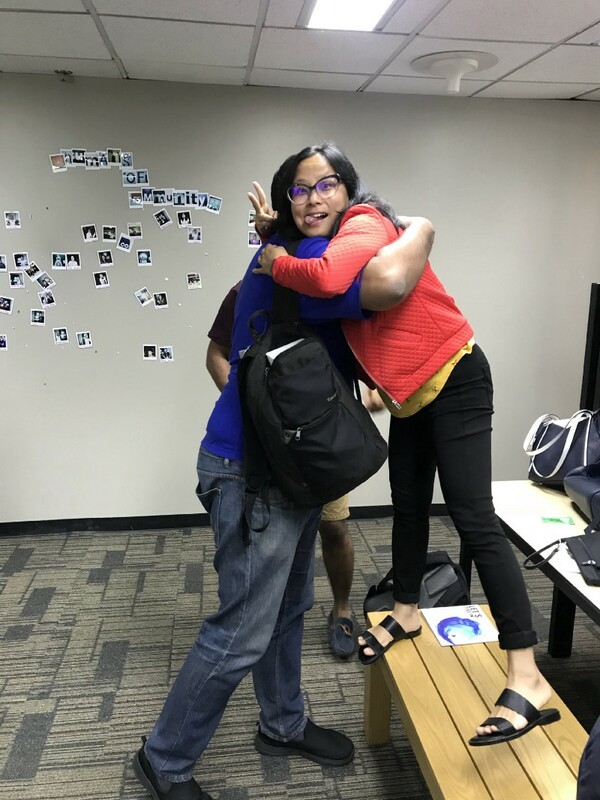 After some final notes about the future of Techstars programs, and sincere gratitude to the amazing partners that made the Summit happen,(AWS, True Digital Park, Hubba) it was time for goodbyes. With every hug goodbye, we all knew one thing; this was not goodbye forever. They were bittersweet moments; while we cherished the new connections and family we made for life, no one was ready for a goodbye. 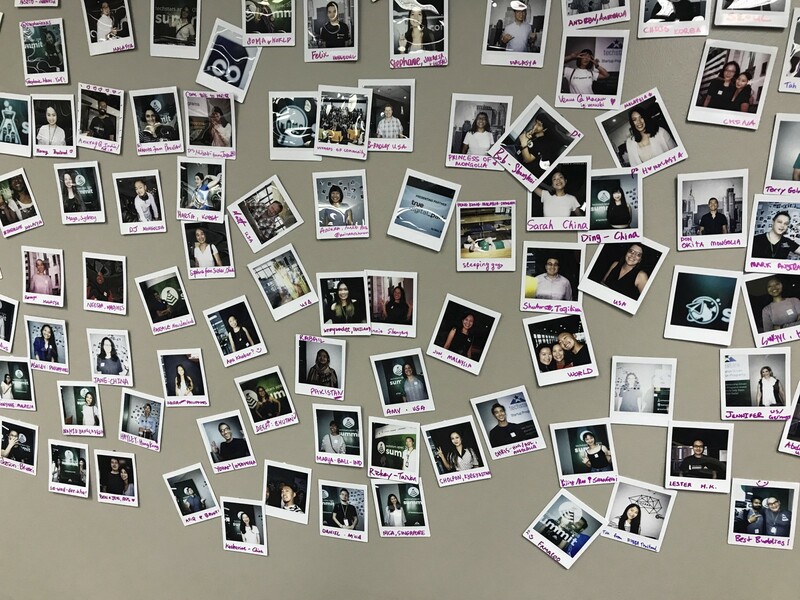 With one final look at the beautiful Polaroid wall of Community Leaders from across Asia Pacific, we left the hall, taking back with us truckloads of experiences and memories; memories that would stay with us and continue to inspire us for years to come. 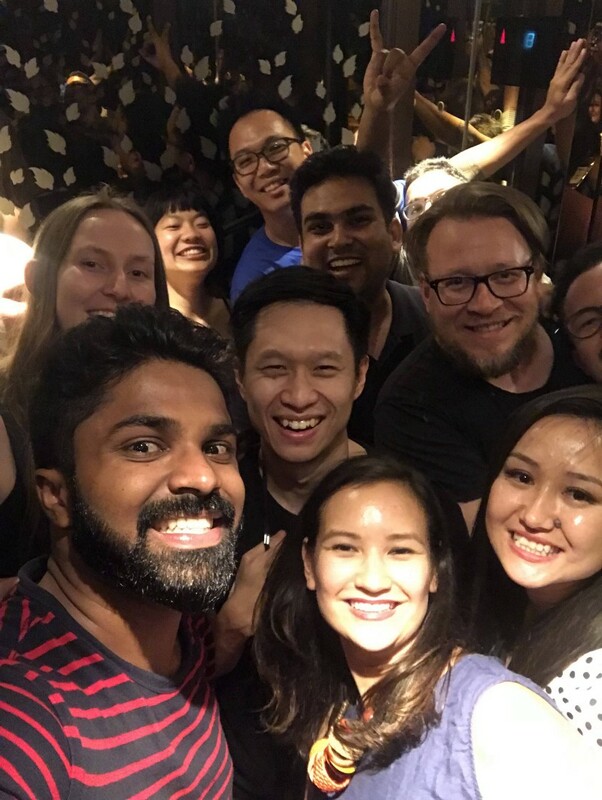 BONUS: Few snaps of our Techstars family ❤ Miss you all!